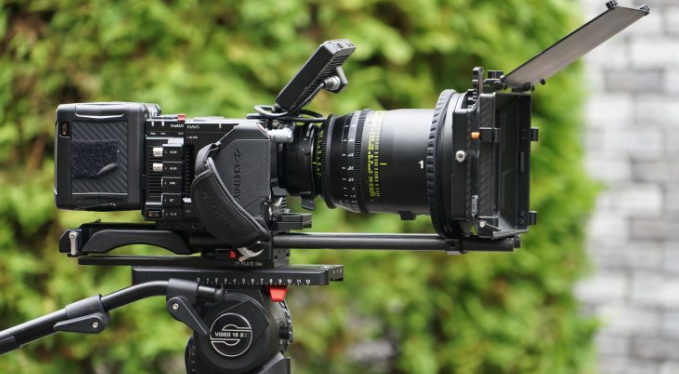 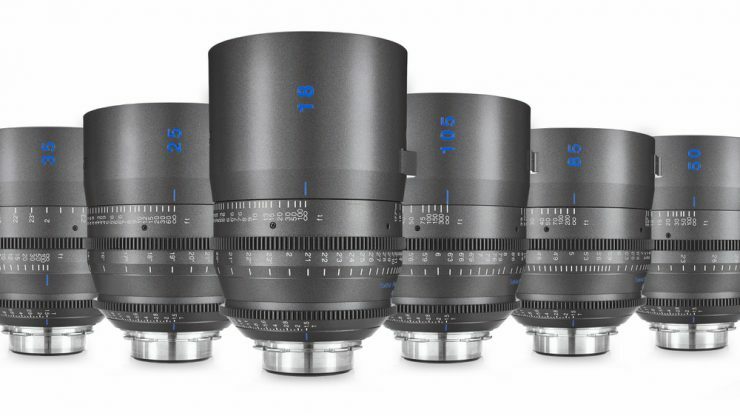 Tokina has announced the Cinema Vista One T1.5 Prime lenses as well as the 50-135MM T2.9 MKII. 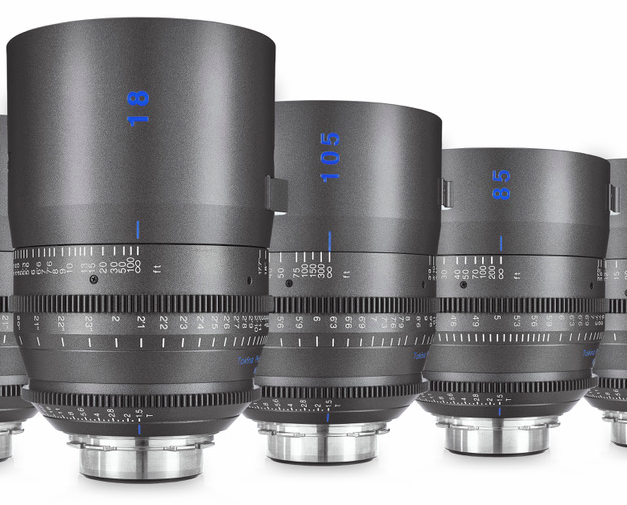 The Vista ONE lenses look to be direct competition to Canon’s Sumire primes lenses that were also announced today. 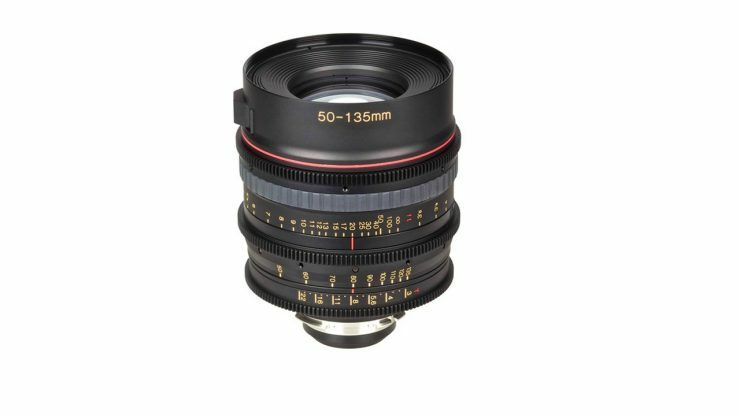 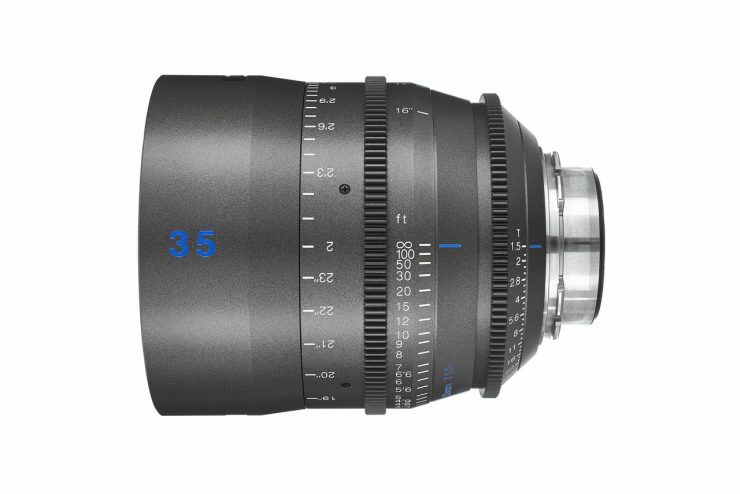 Tokina Cinema has also announced the new 50-135mm T2.9 MKII cinema lens, a follow up to the original 50-135mm T3 Telephoto zoom lens. 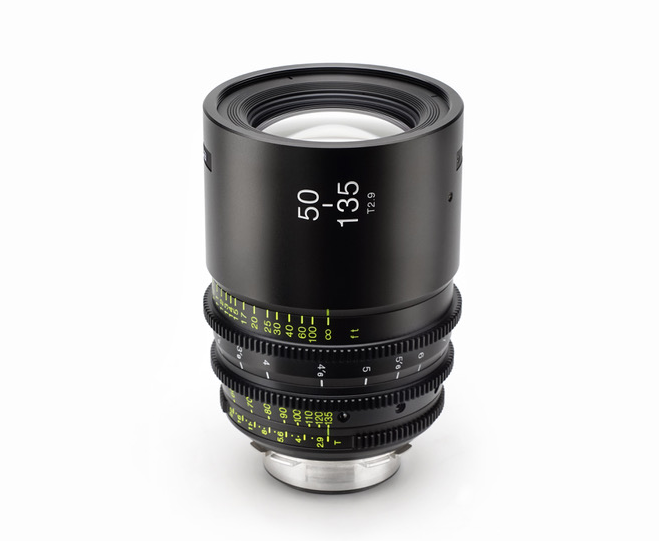 The MKII features an all new metal mechanical housing featuring industry standard 0.8 MOD cinema gears, 300-degree focus throw, updated T2.9 iris, and 95mm front diameter for common cinema accessories. 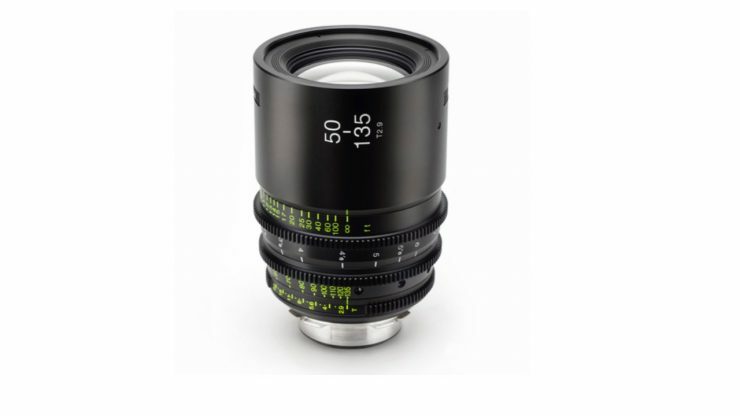 There is no indication of pricing or availability, but given the fact that they will only be made in very limited numbers, I would expect the Vista ONE lenses to cost more than the Cinema Vistas.